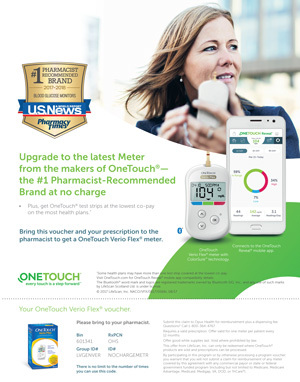 Author’s Note: This blog has been compensated by OmniChannel Health Media and its advertiser. All opinions are mine alone. 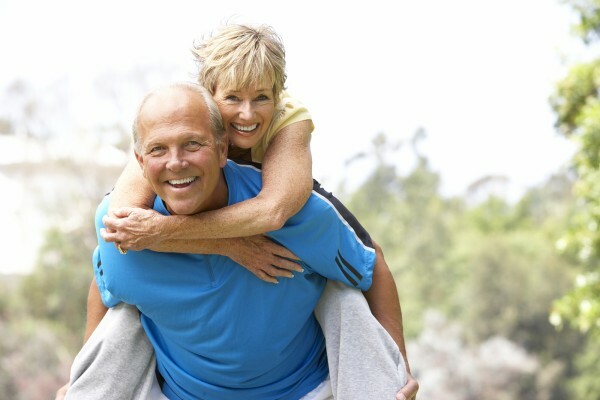 Health and well-being are the focus of healthy aging. “Good health” might be defined differently by different people, but I think everyone would agree the goal is to “feel good, sleep well, eat well, and engage in meaningful activity.” Getting older doesn’t have to mean a decline in quality in life. With the right lifestyle habits, everyone should be able to enjoy good health and healthy aging. As we age, we might develop one or more chronic diseases. 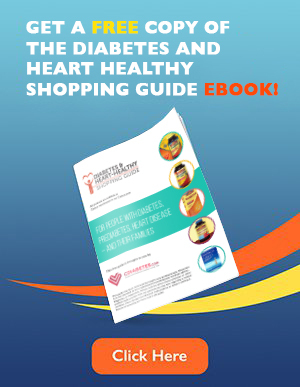 Less activity, a change in diet, and natural age-related changes within our body all increase the risk for high blood pressure, diabetes, heart disease, and joint health issues. OTC (over-the-counter) vitamins and nutritional supplements can add nutritional support to your daily diet. As with all medications, discuss any OTC medications you might take with your health care providers, use as directed, and include them on your medical history/medication record. Age-related changes are a normal part of growing old. The best advice is to stay active, eat healthy to maintain a healthy weight, and stay connected to family and friends. Daily exercise is great for your body and your mind. And if you are experiencing joint discomfort, check with your health care provider to see if Cosamin® is right you. Cosamin®, available at Costco, cdiabetes.com/fall2015/cosamin-asu-230-capsules, has been shown in laboratory research to work at the cellular level to help support cartilage protection and joint comfort. 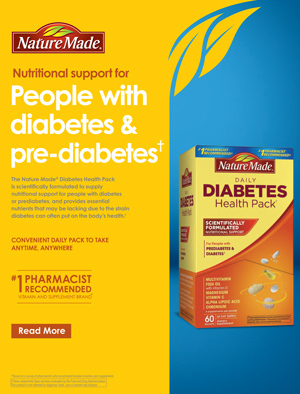 Glucosamine and chondroitin, two of the the active ingredients in Cosamin have been shown to be generally safe for people with type 2 diabetes.